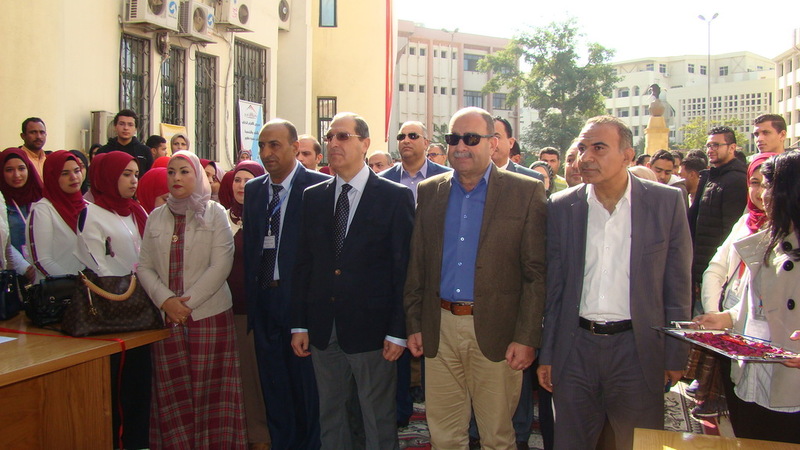 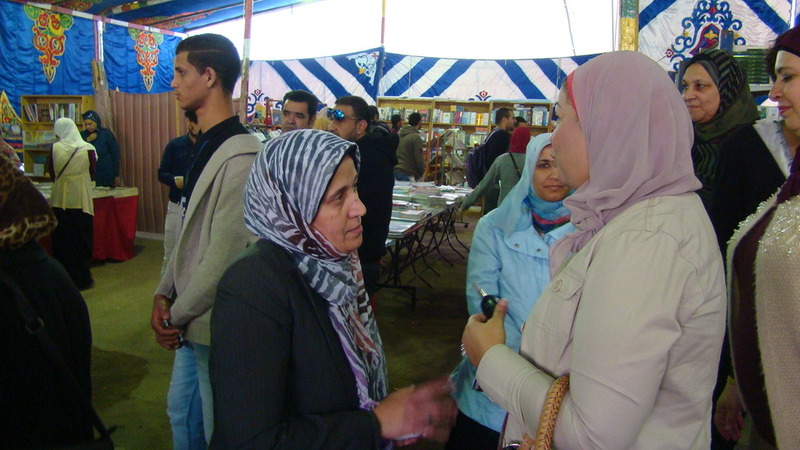 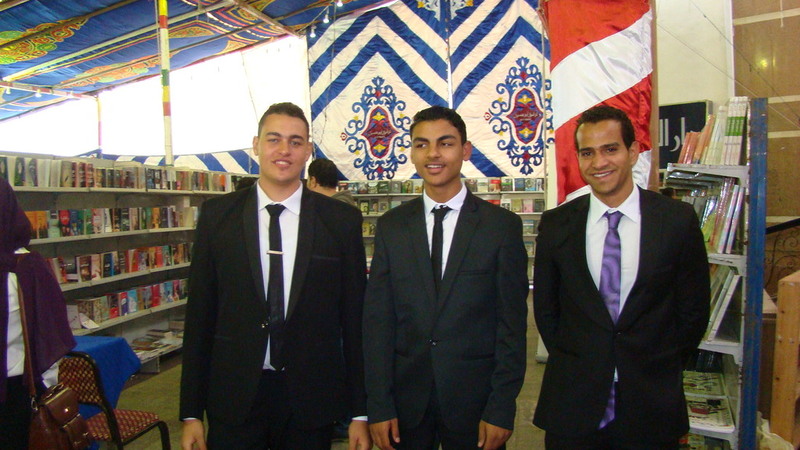 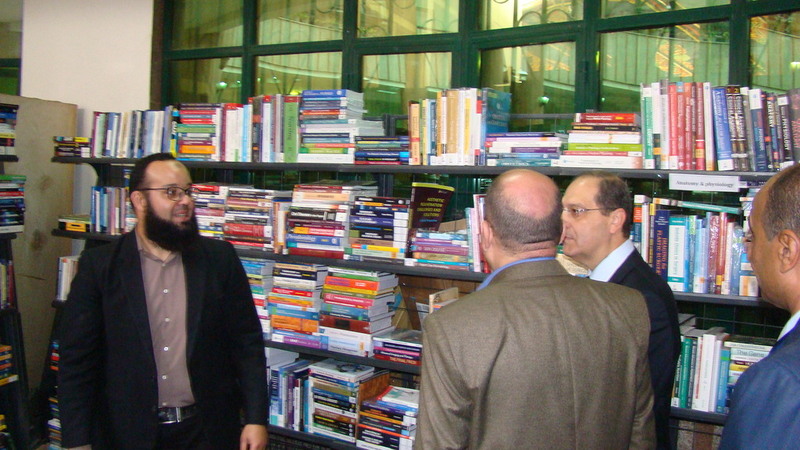 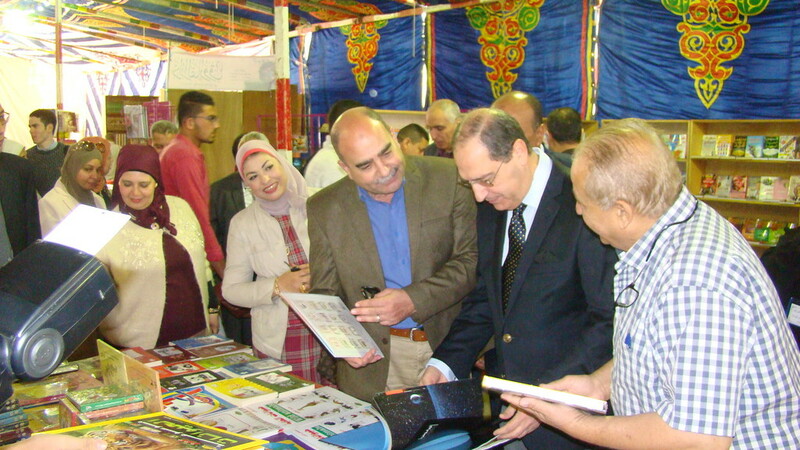 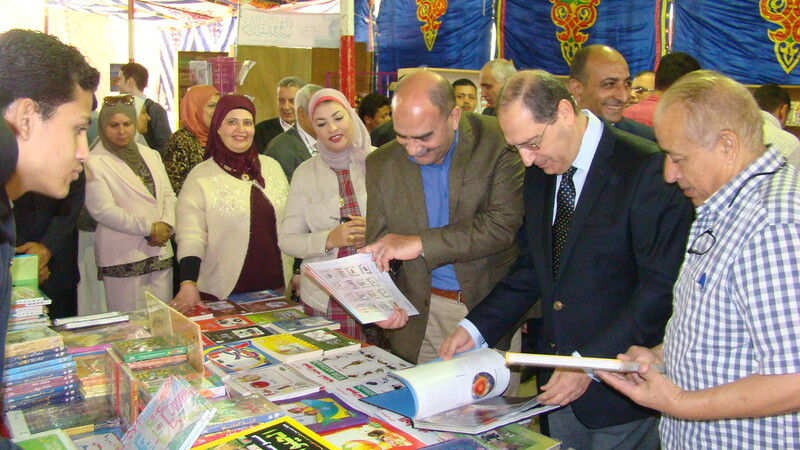 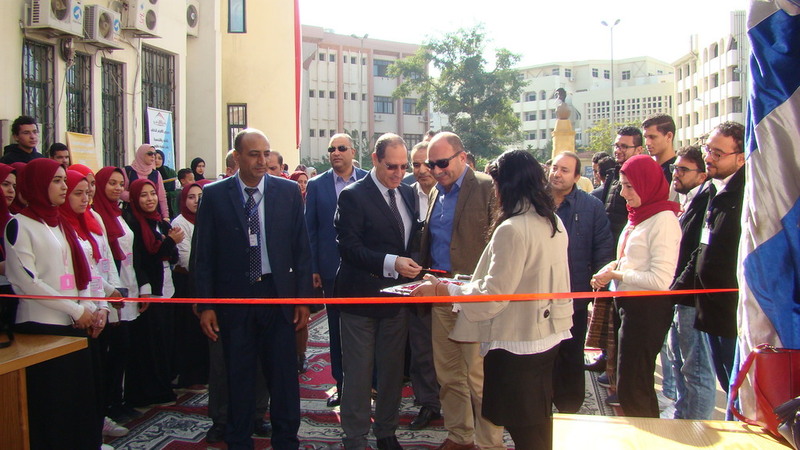 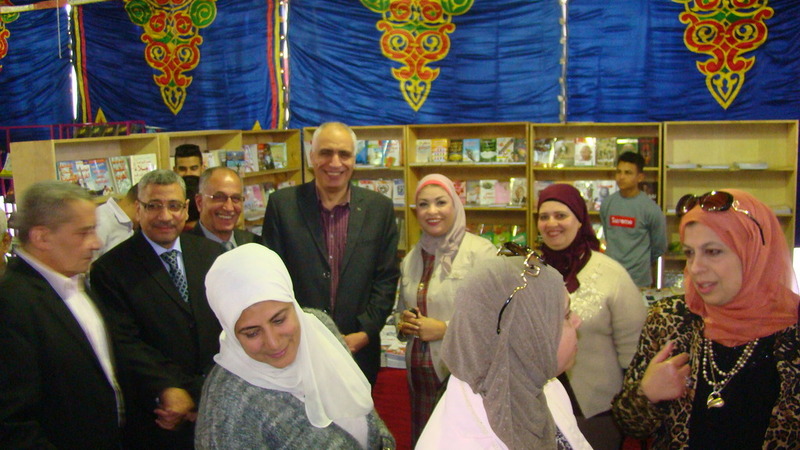 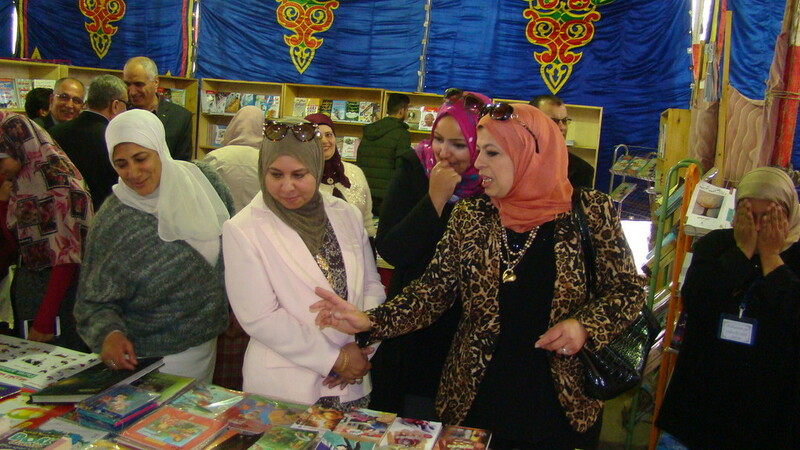 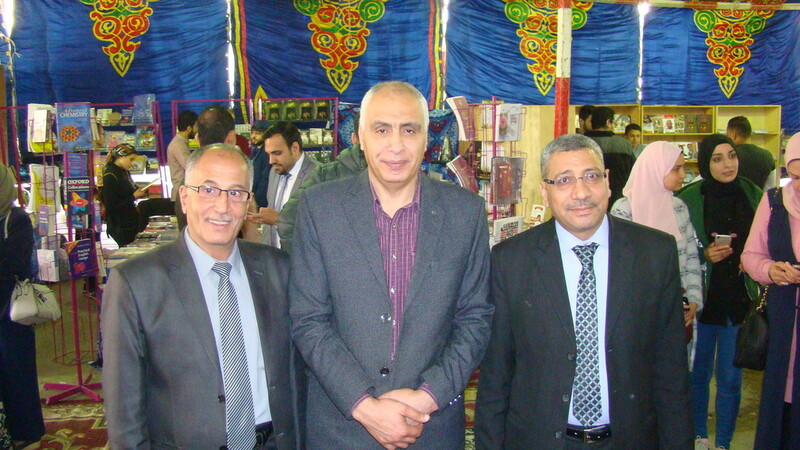 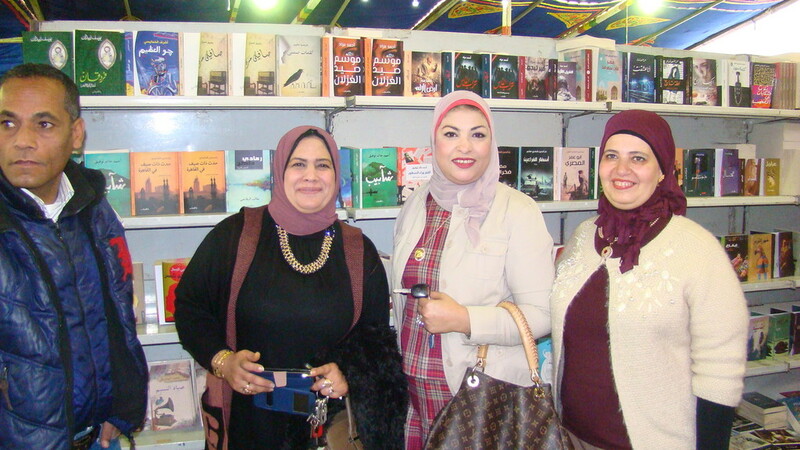 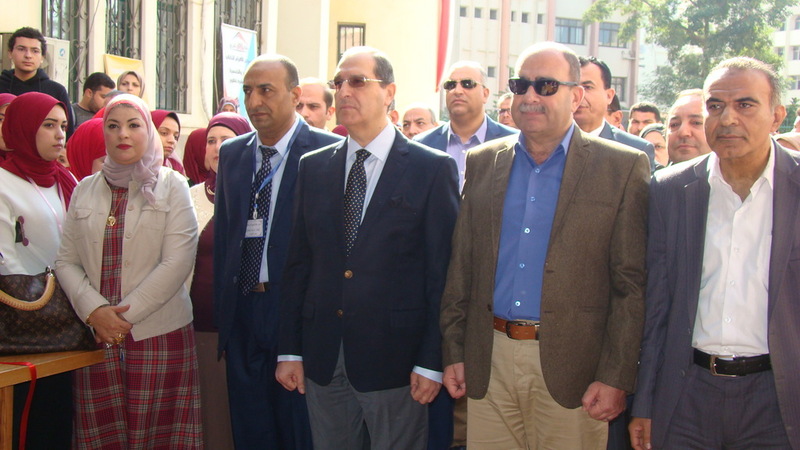 Post-graduate Studies and Research, opened on Sunday 25 November 2018 the 8th Mansoura University Book Fair organized by the Central Library of the University under the patronage of Prof. Ashraf Abdel Basset, President of the University from 25 November to 5 December 2018, in the presence of a number of deans of the faculties of the university and its agents and the faculty members and Mr. Osama Mousa Secretary General of the University, Mr. Saad Abdul Wahab, Secretary of the Assistant University, and the General Managers of the University and Mr. Medhat Ismail Director General of the Central Library of the University. 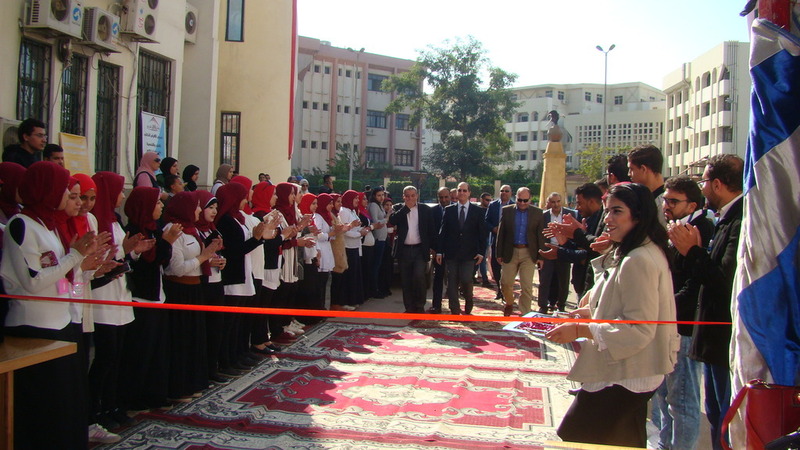 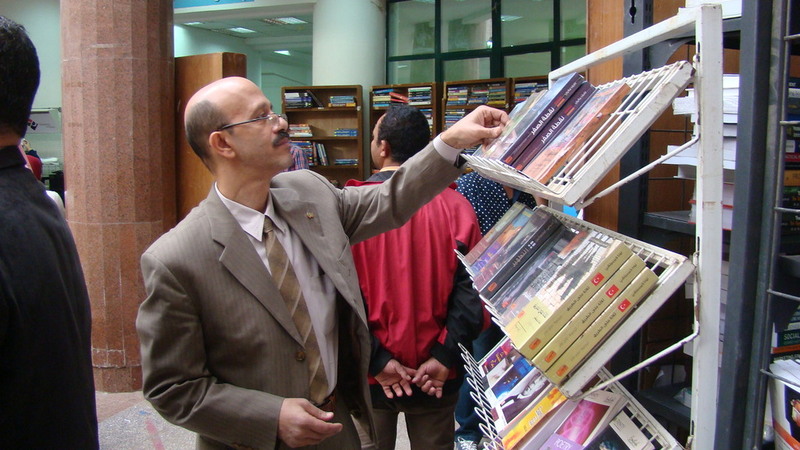 The director of the central library at Mansoura University, Mr. Medhat Ismail, said that the exhibition is the first time to participate of 60 publishing houses in cooperation with the Egyptian Publishers Union. 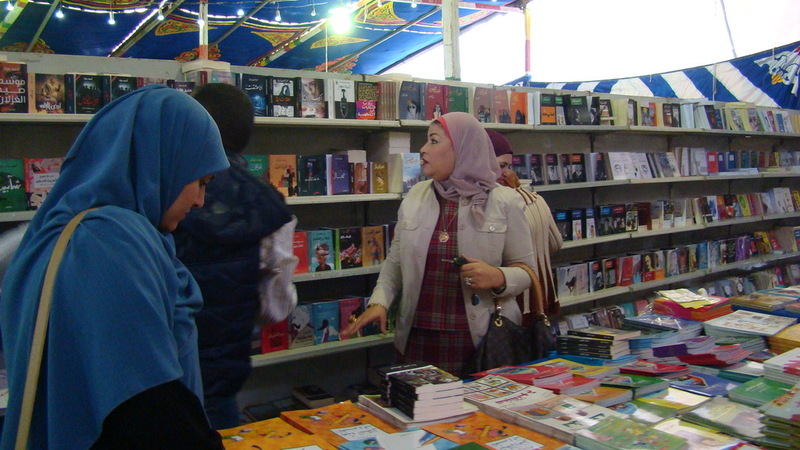 This contributes to increasing the publishing houses participating in this exhibition, especially in relation to novels and scientific books. 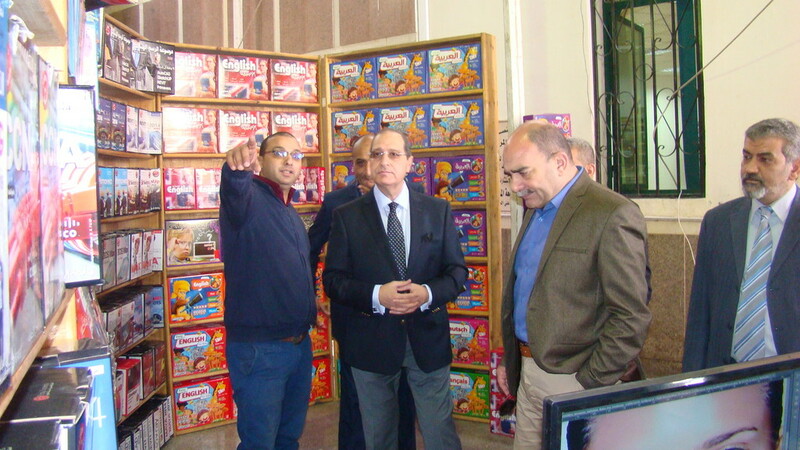 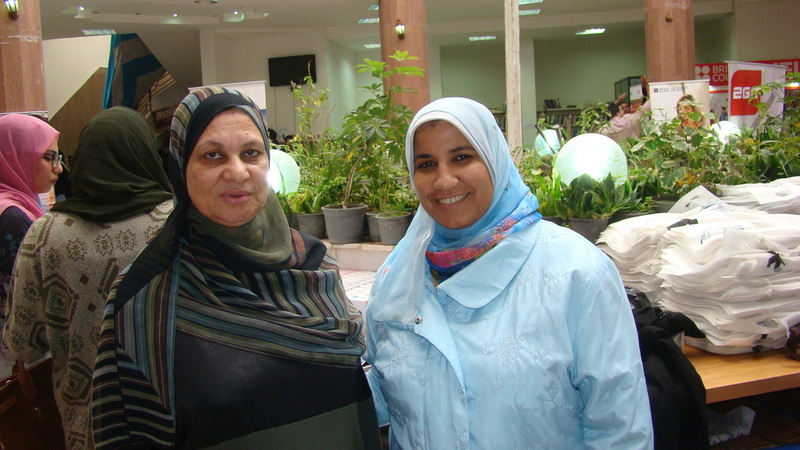 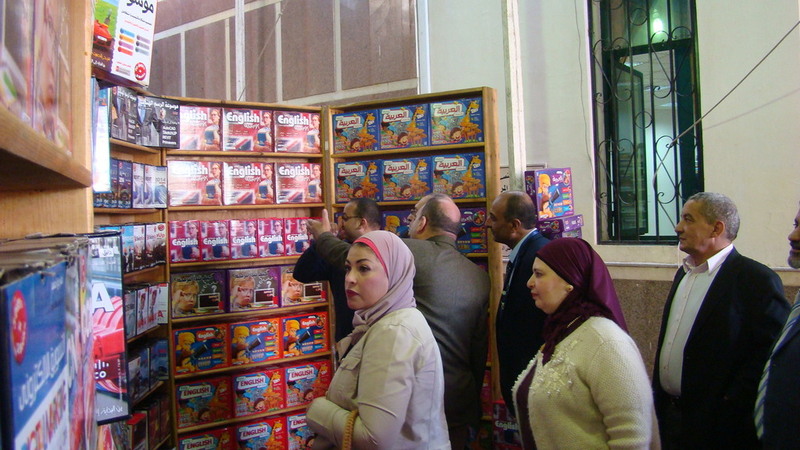 He added that this exhibition will witness for the first time at the level of the Book Fairs in the Republic of Egypt the participation of the publishing house of the model center for the care of the blind which provides books for reading Braille. 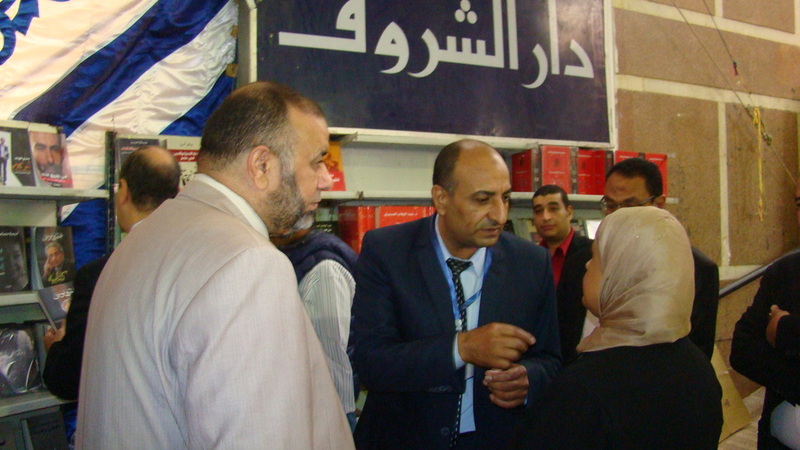 He stressed that this exhibition will be held on the sidelines of several symposiums: "The role of stem cells in the process of recovery of athletes from training and sports injuries," "The recent Information Technology between positive and negative," "Sleep diseases for young and old," "Your way to the diplomatic corps and international law "," Beautification of the skin, what it is, "" preserving the backbone "," healthy nutrition"
Prof. Asharf Suweilem praised the efforts to organize this exhibition, which gained a good reputation according to the periodicity of its organization for eight consecutive years, which made it second place locally after the International Cairo Book Fair.